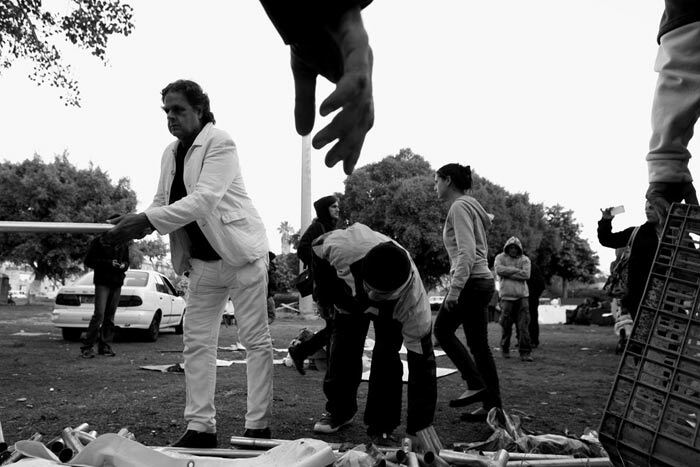 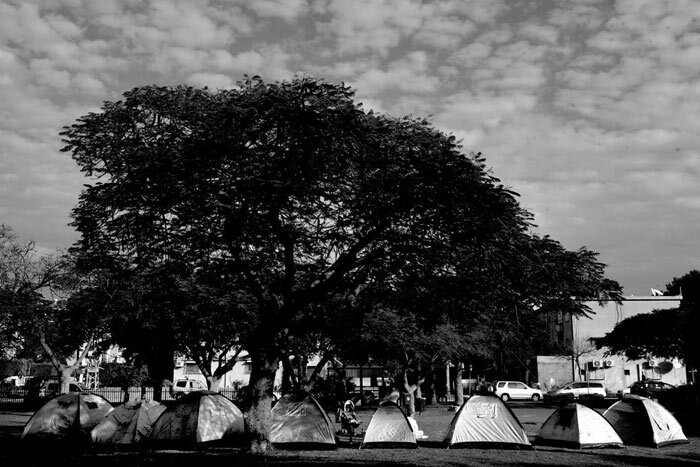 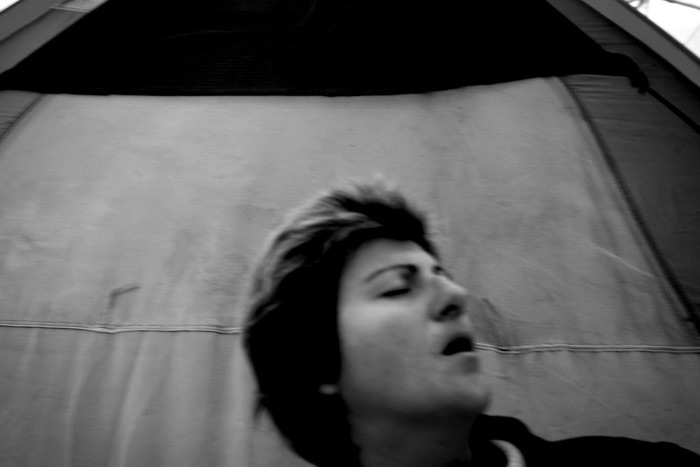 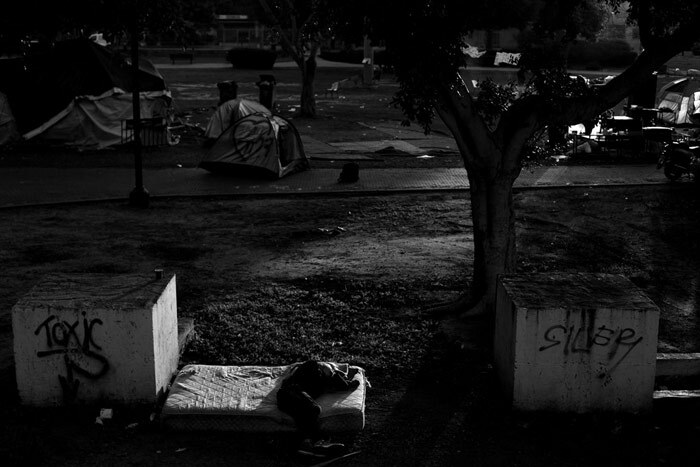 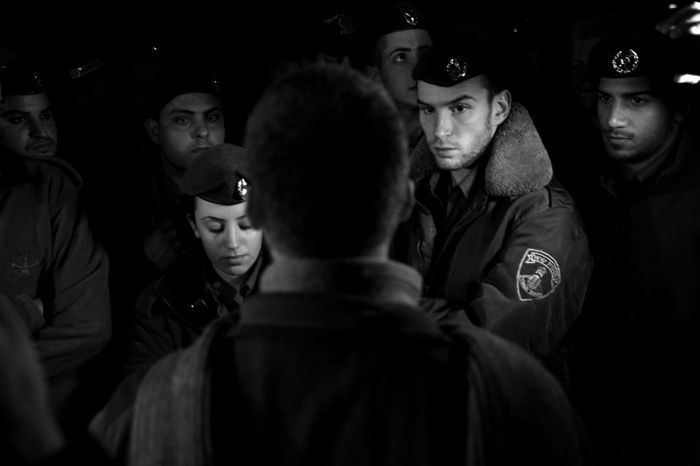 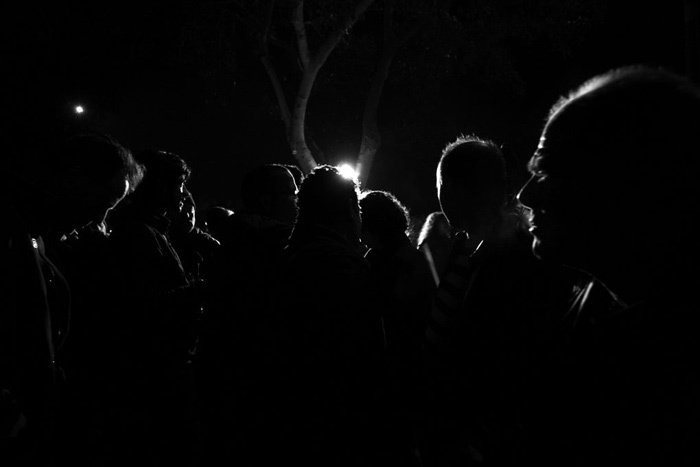 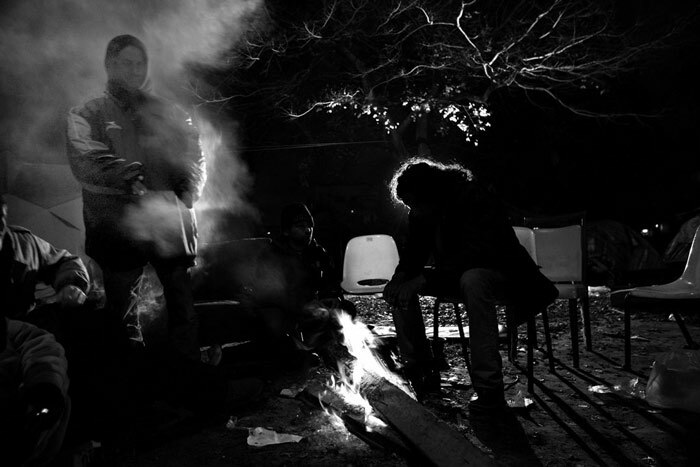 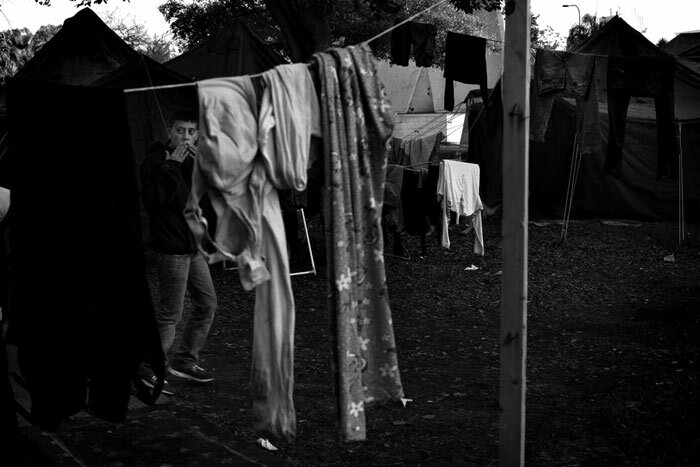 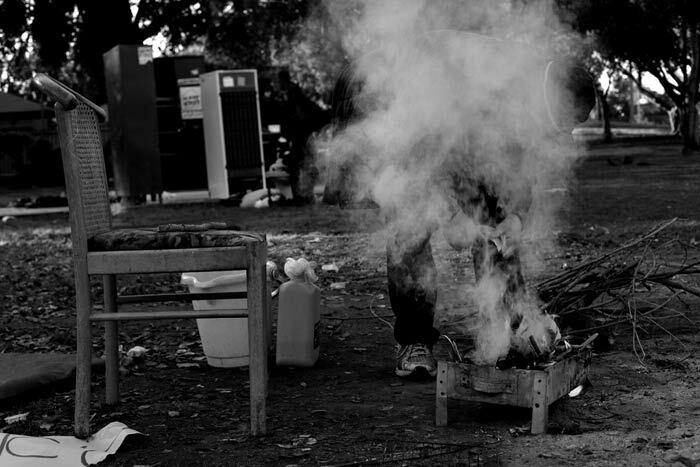 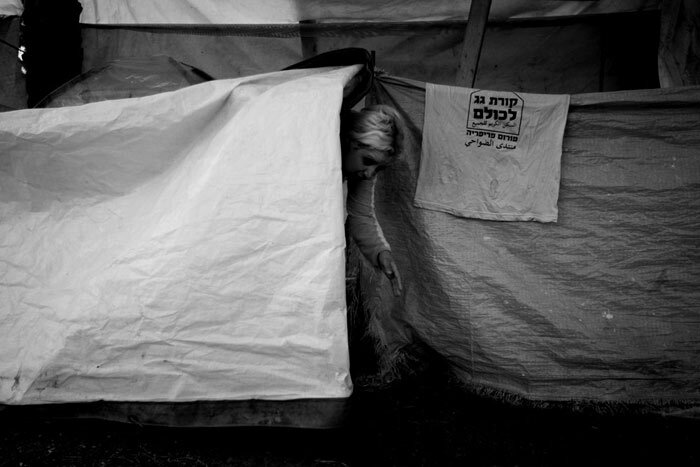 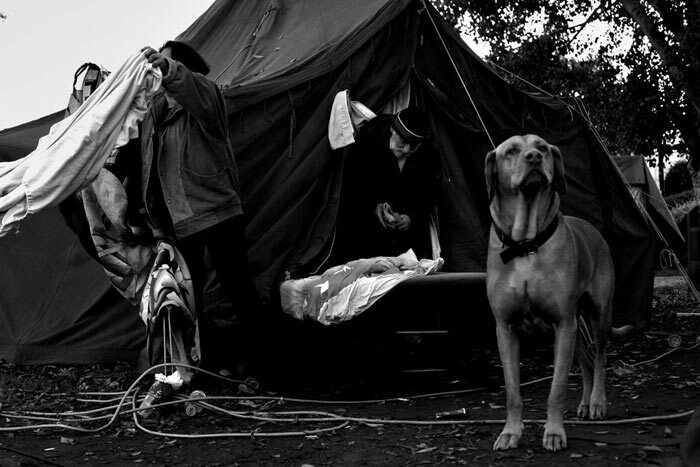 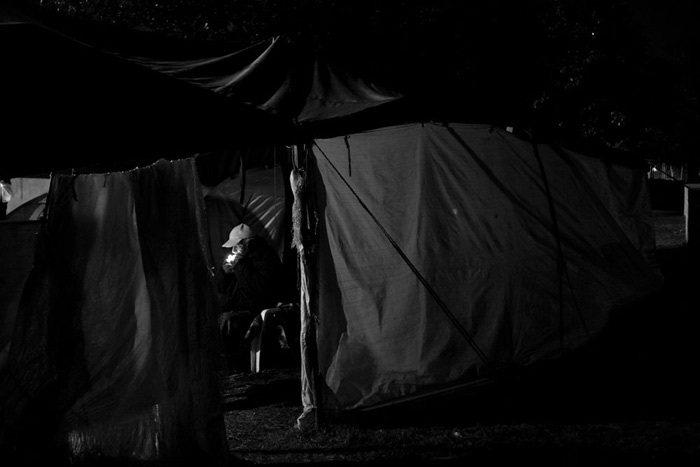 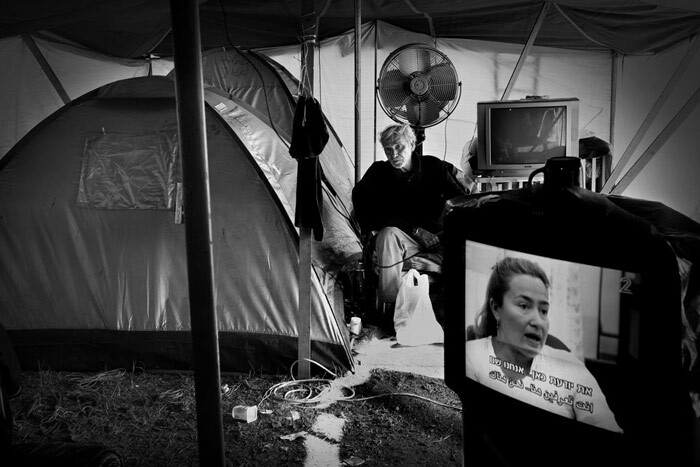 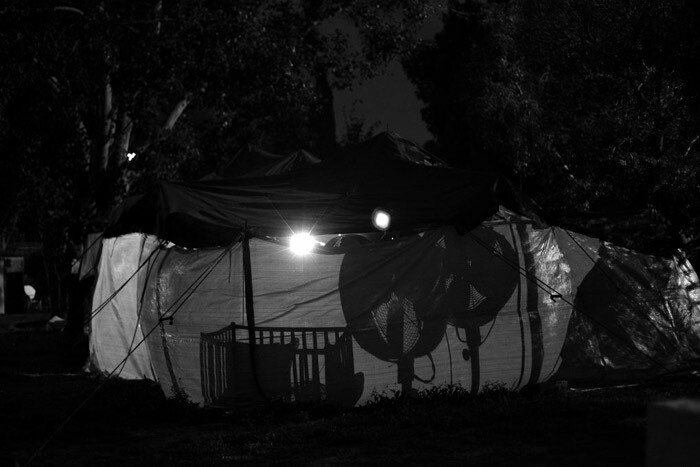 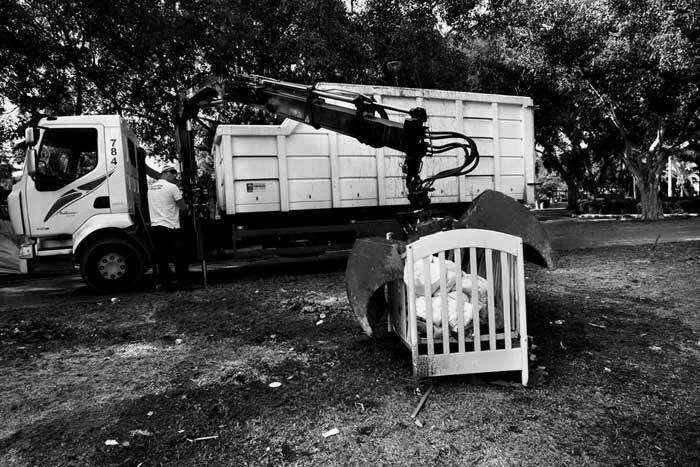 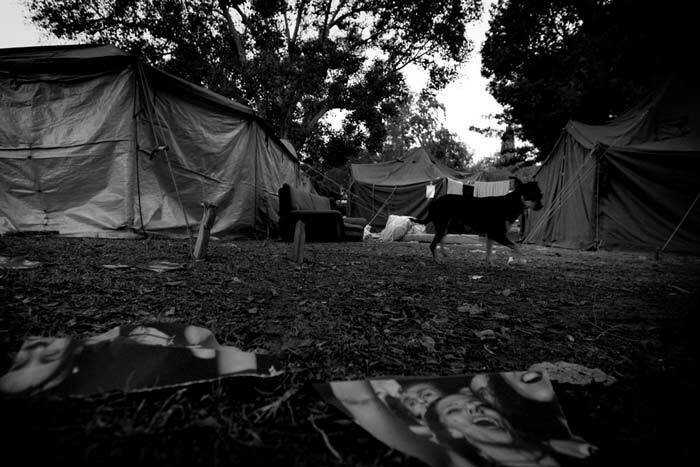 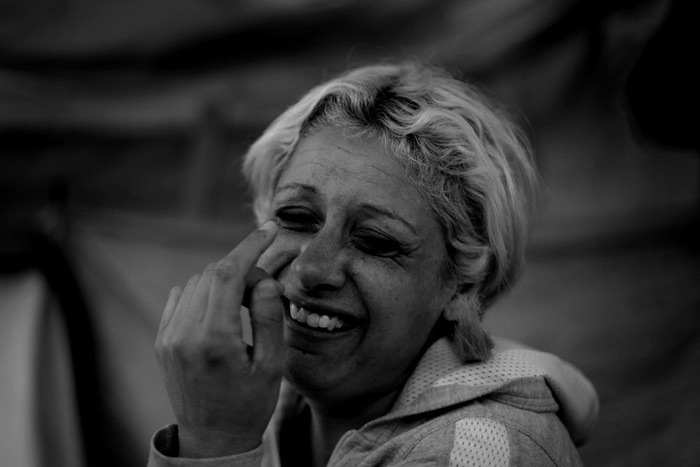 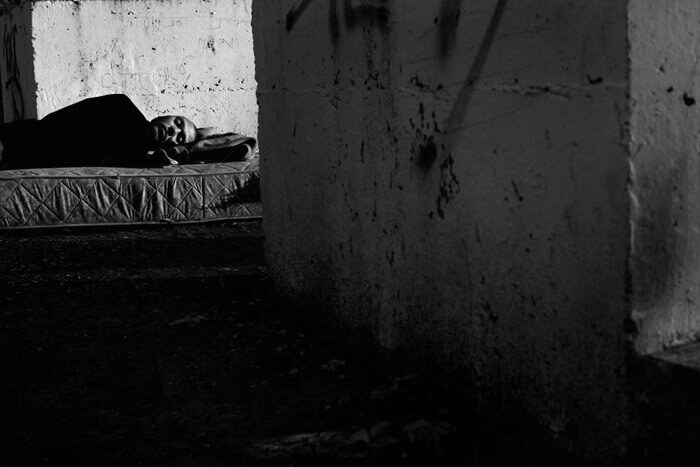 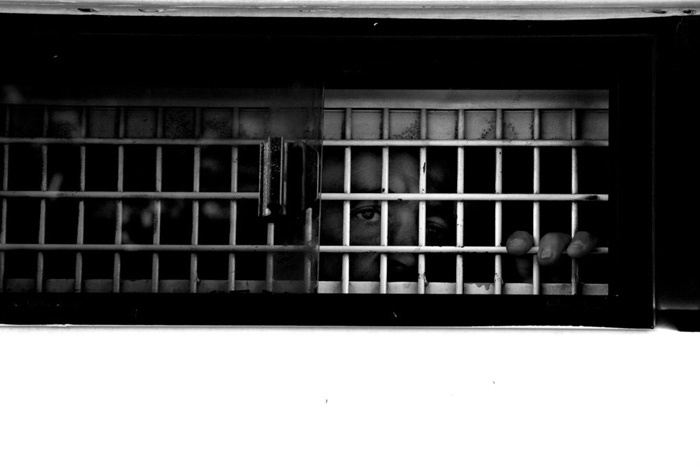 This is the story of homeless people who gathered in Hatikva Park, the south of Tel Aviv, in the summer of 2011 and built their own tent city, when tent cities popped up everywhere in Israel, as a protest about the cost of apartments and the high cost of living. 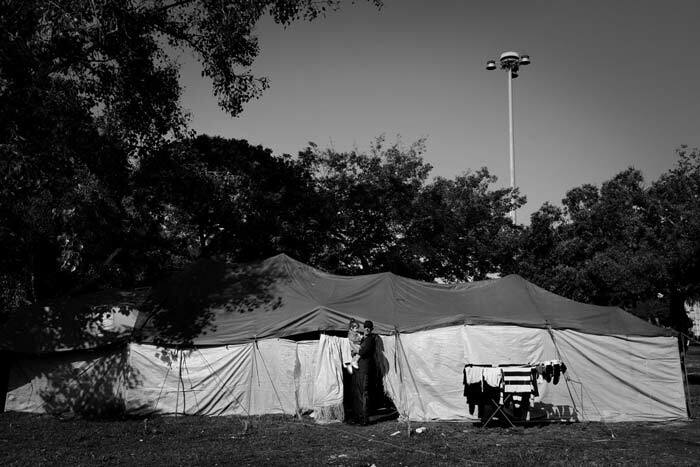 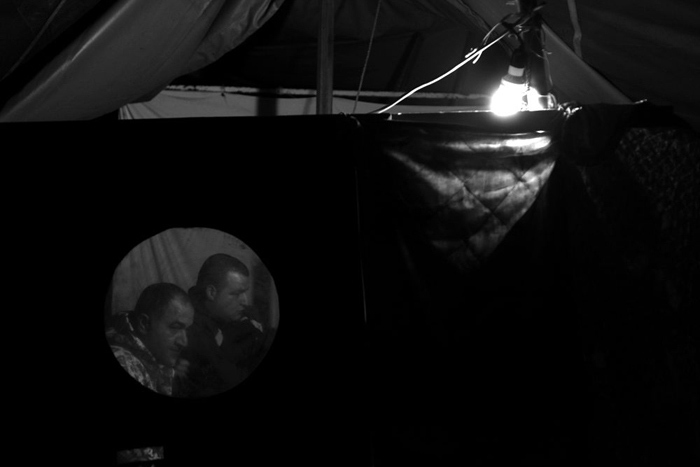 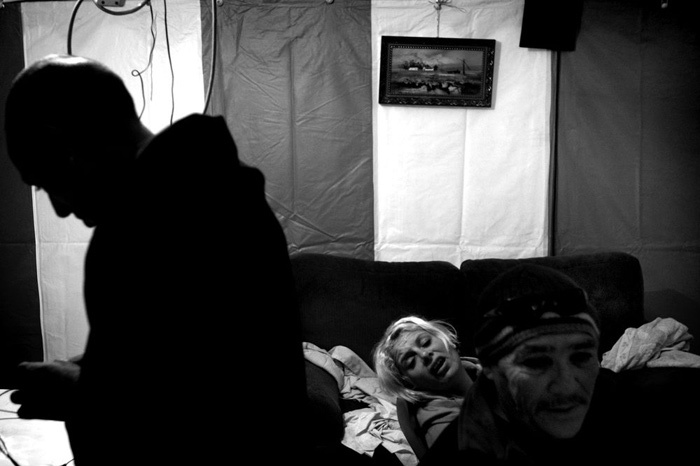 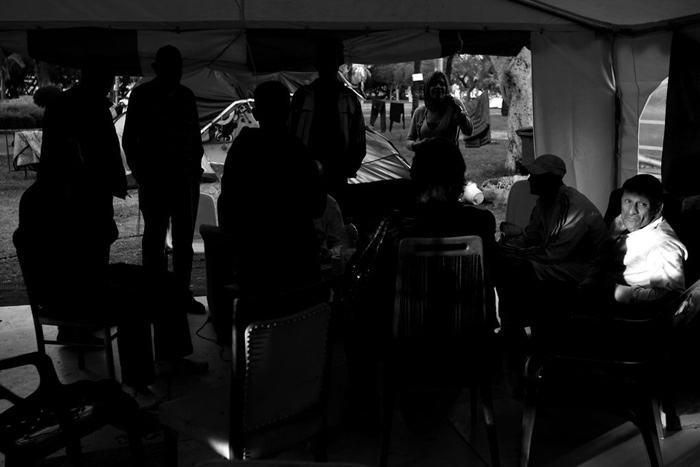 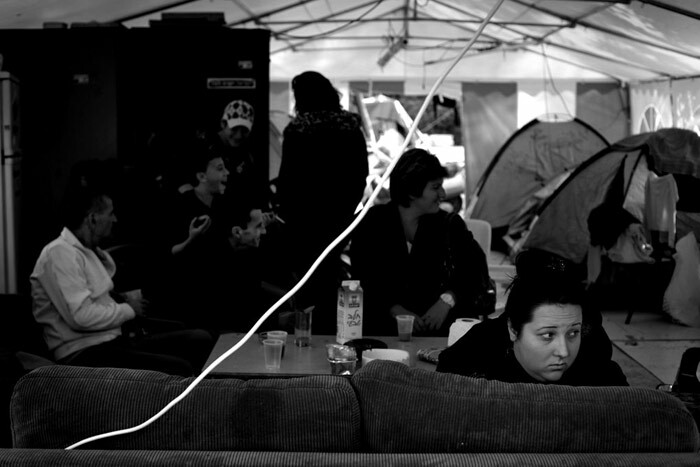 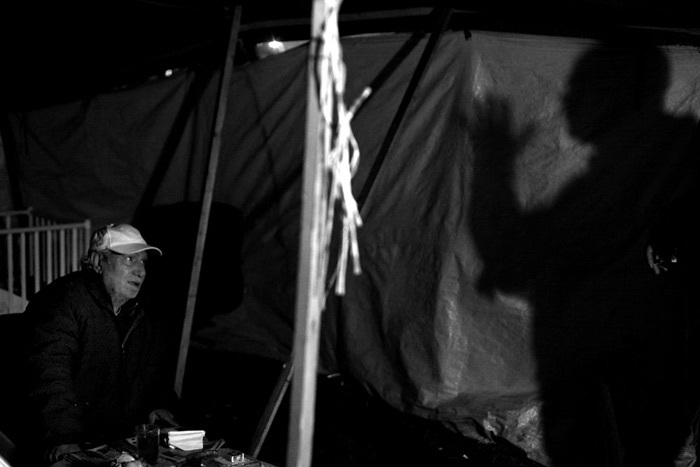 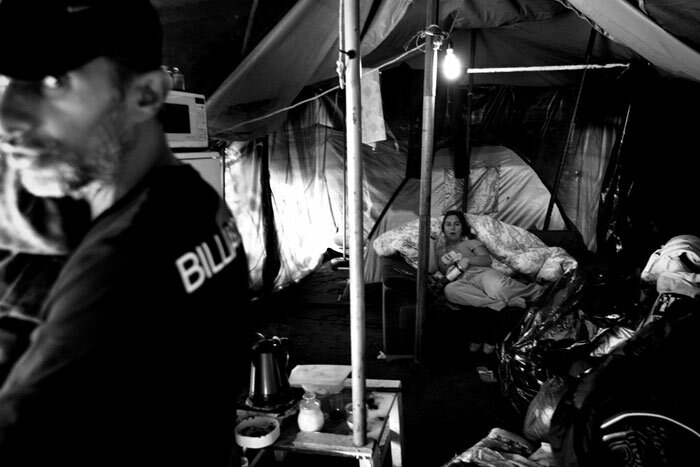 When the protest faded away, these people had nowhere to go, so they stayed in their tents. 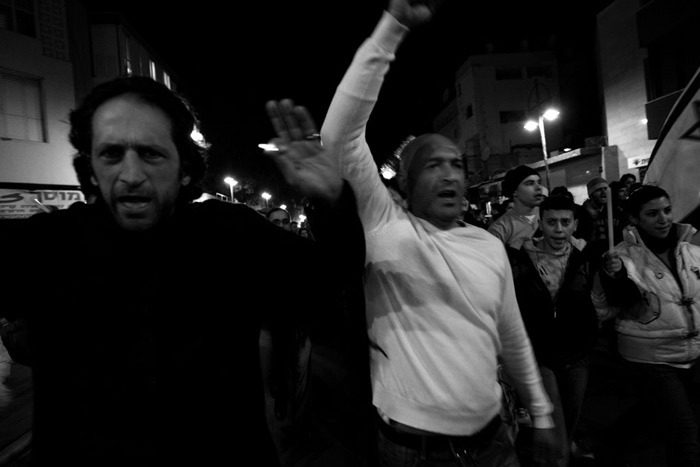 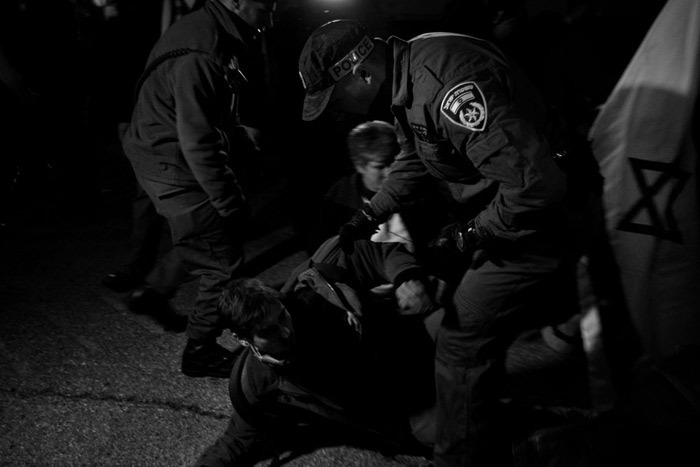 Authorities wanted to evacuate them, what led to a violent demonstration, but at the end these people had no power to fight against their evacuation in January 2012.